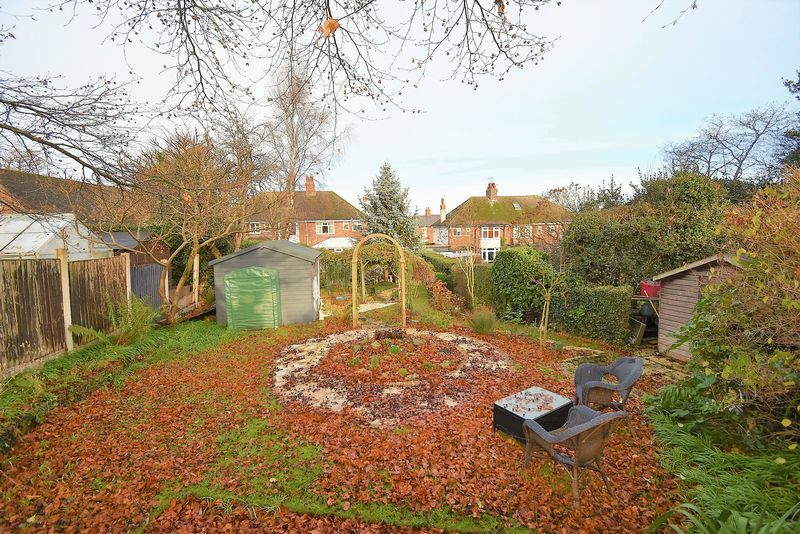 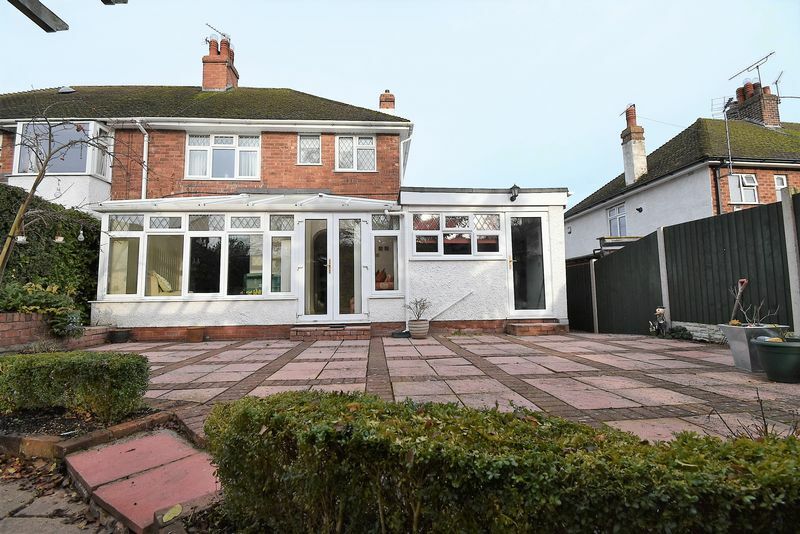 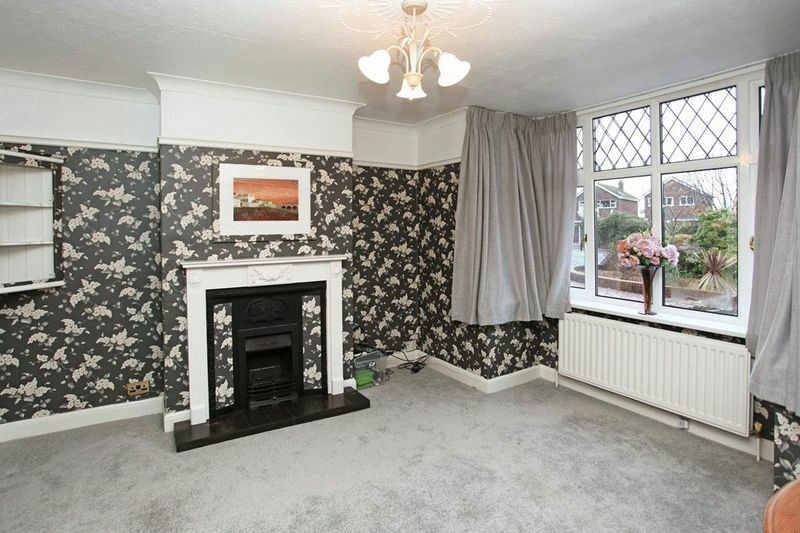 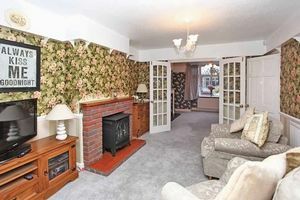 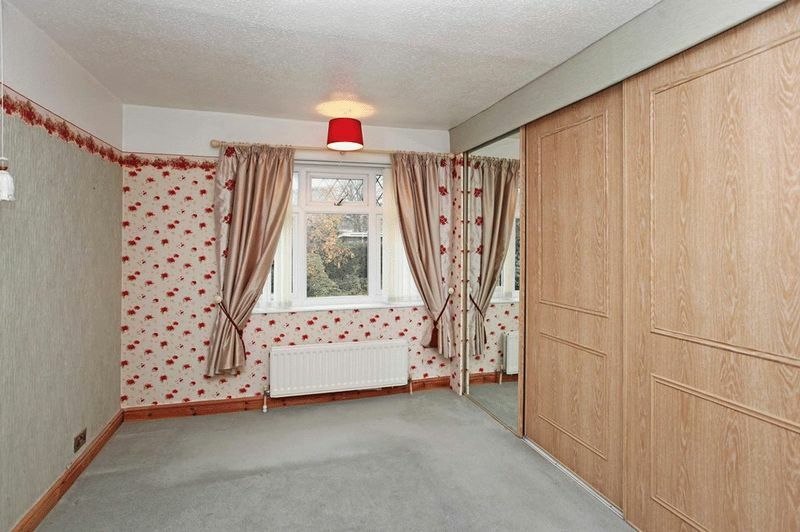 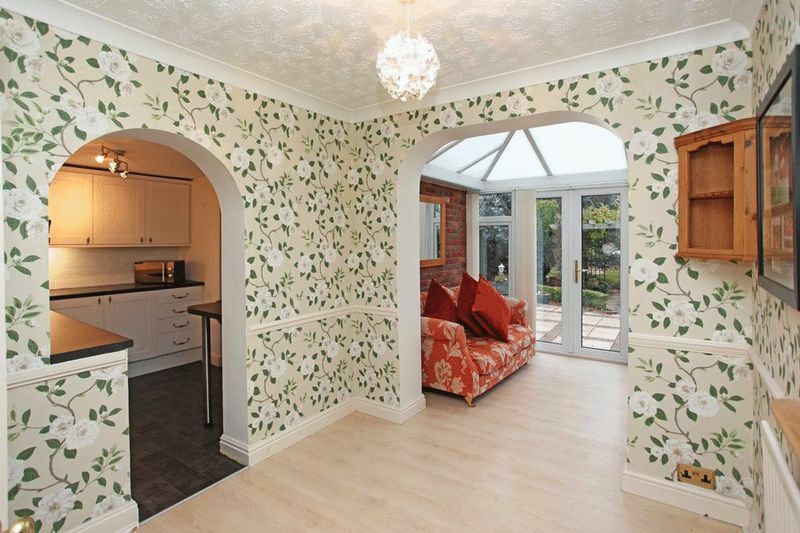 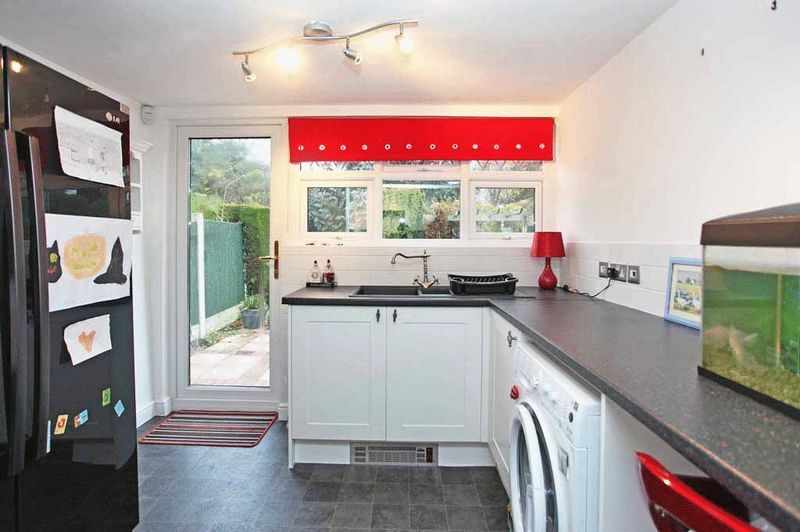 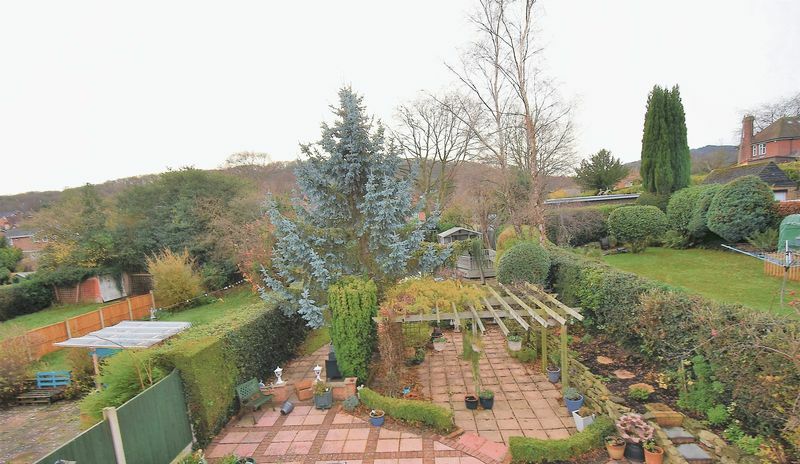 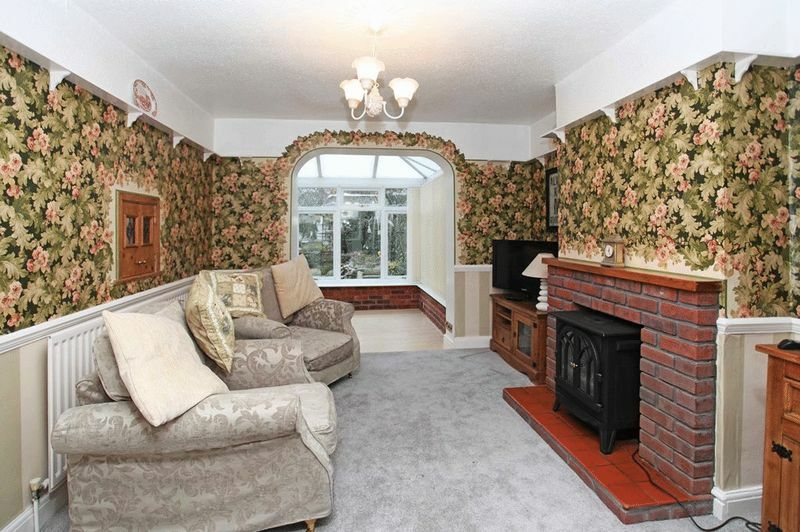 This superbly extended spacious three bedroom semi detached house occupies a fantastic sized plot and is located in this highly sought after established location that has great local amenities and excellent motorway access. 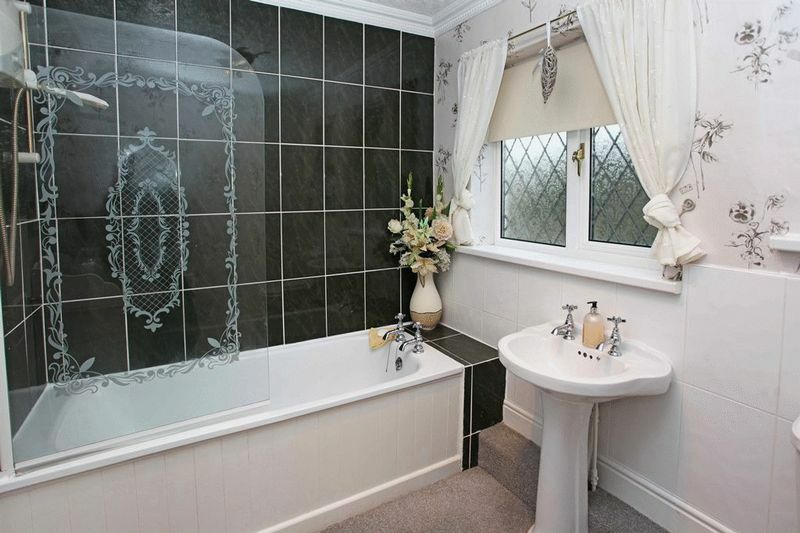 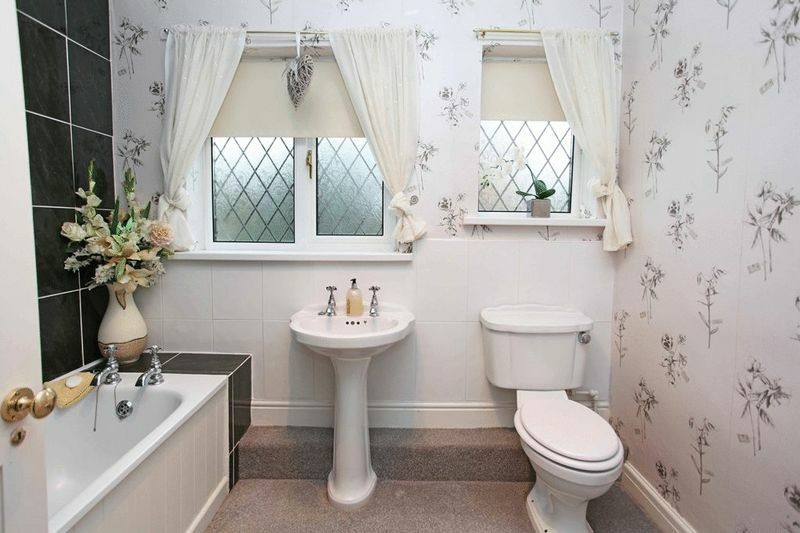 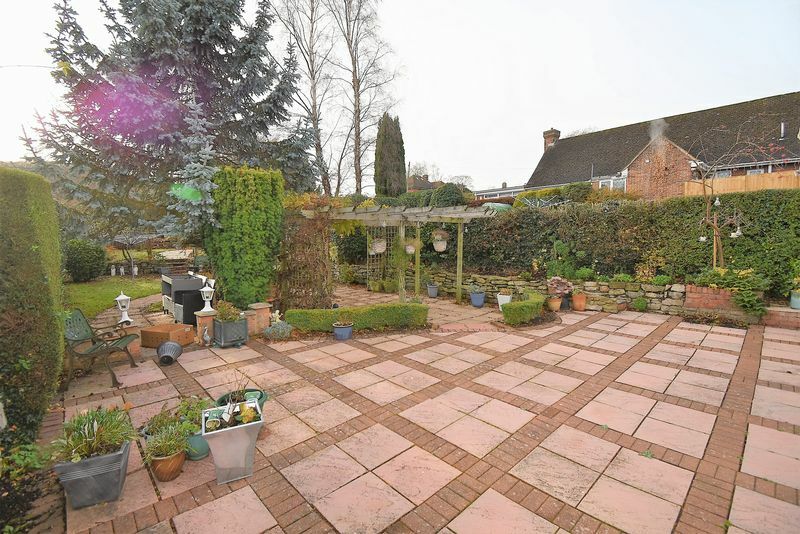 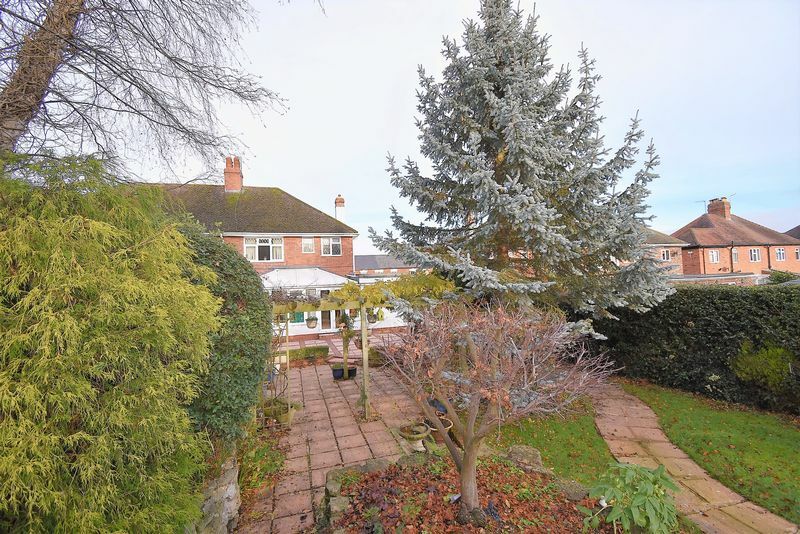 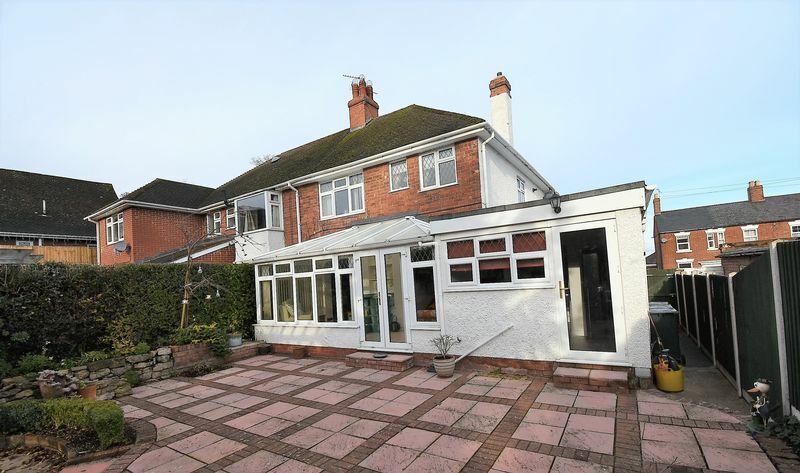 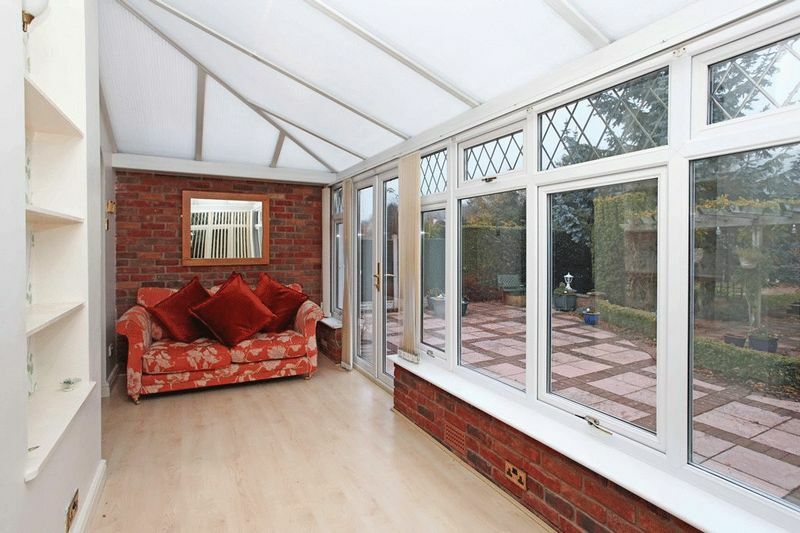 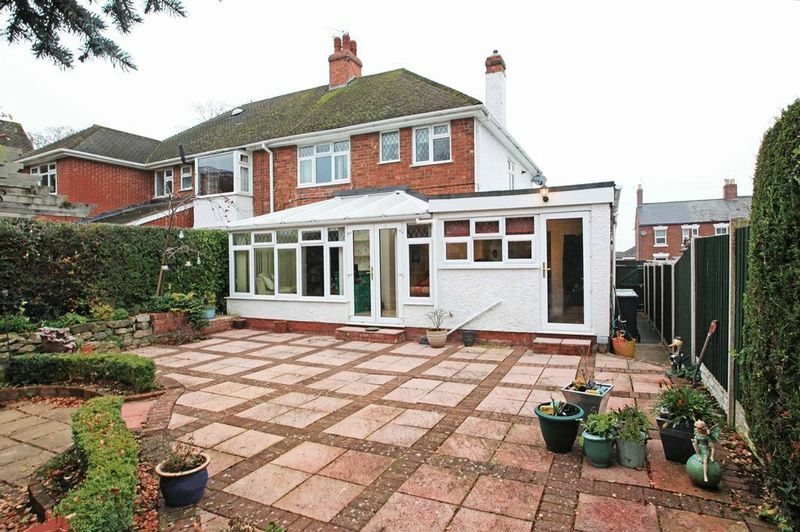 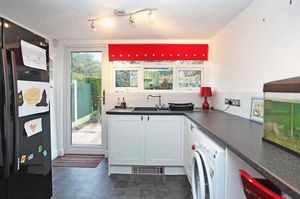 The property offers well planned and much improved flexible family accommodation the ground floor comprises reception hallway, lounge, dining room, 17ft conservatory, snug and breakfast kitchen. 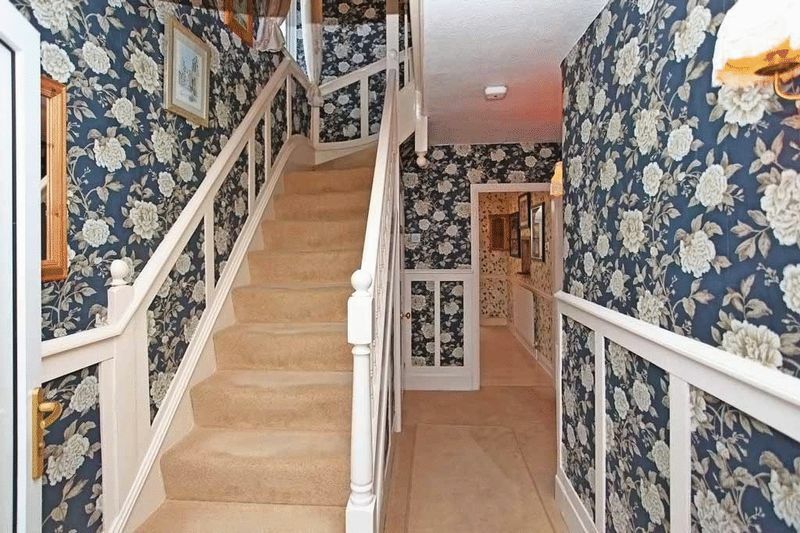 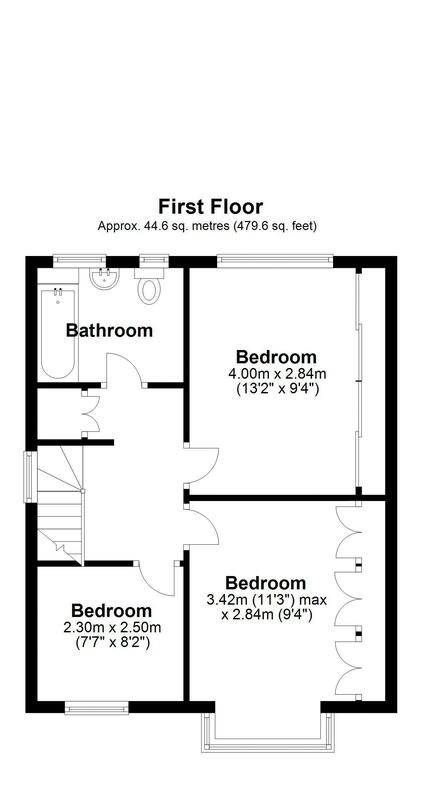 The first floor has three good sized bedrooms and a a family bathroom. 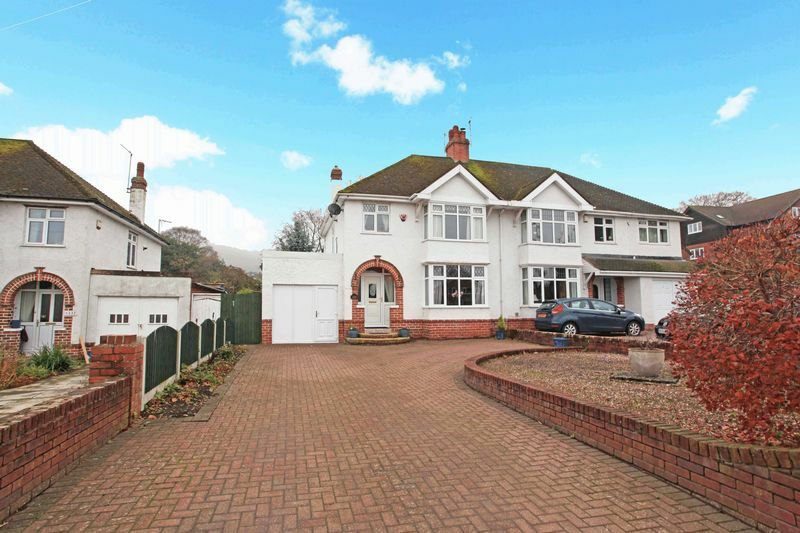 The property features extensive driveway frontage, garage, stunning large landscaped rear gardens, gas central heating and double glazing. 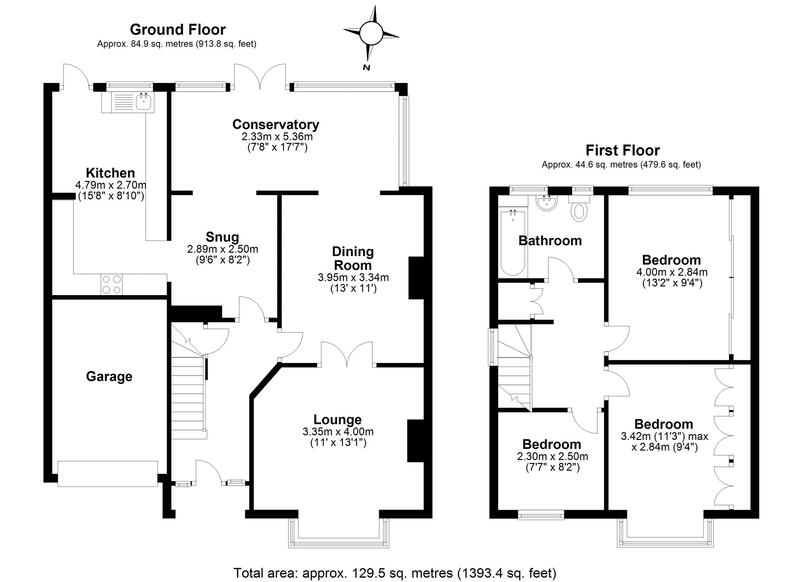 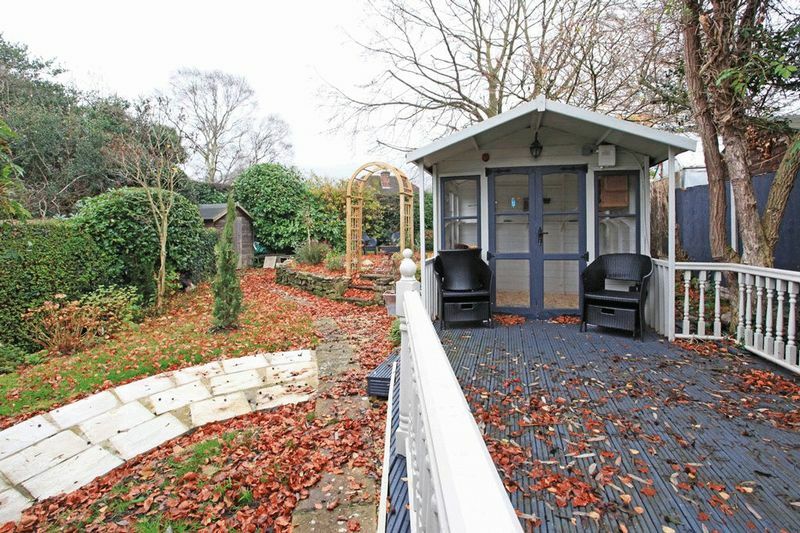 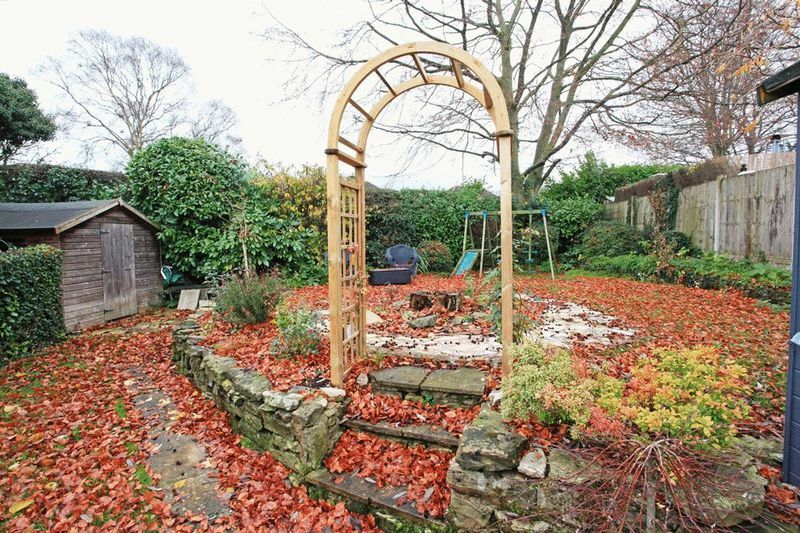 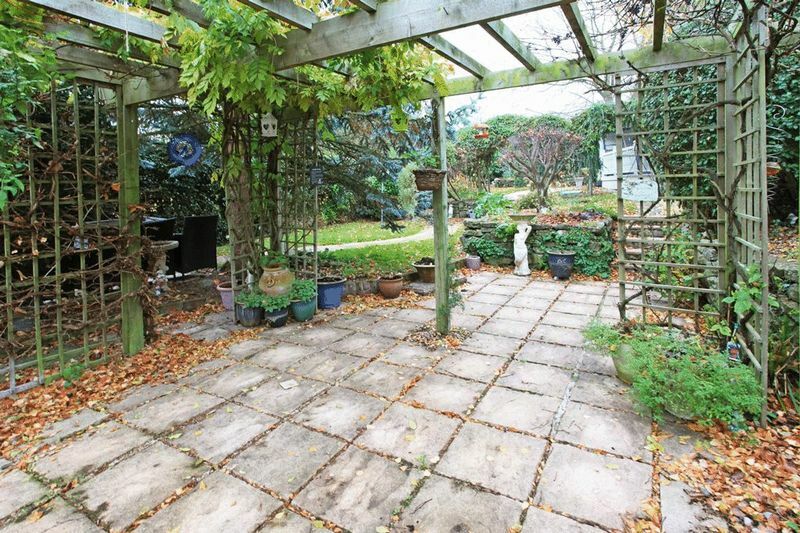 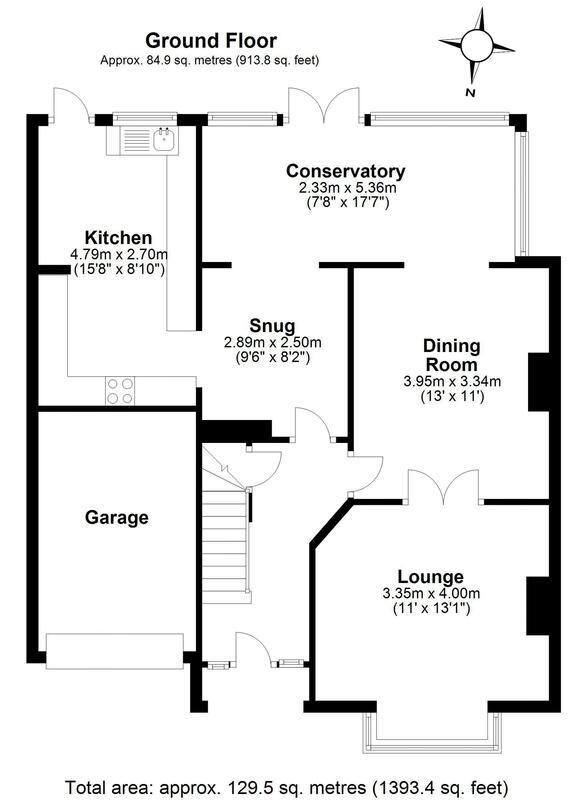 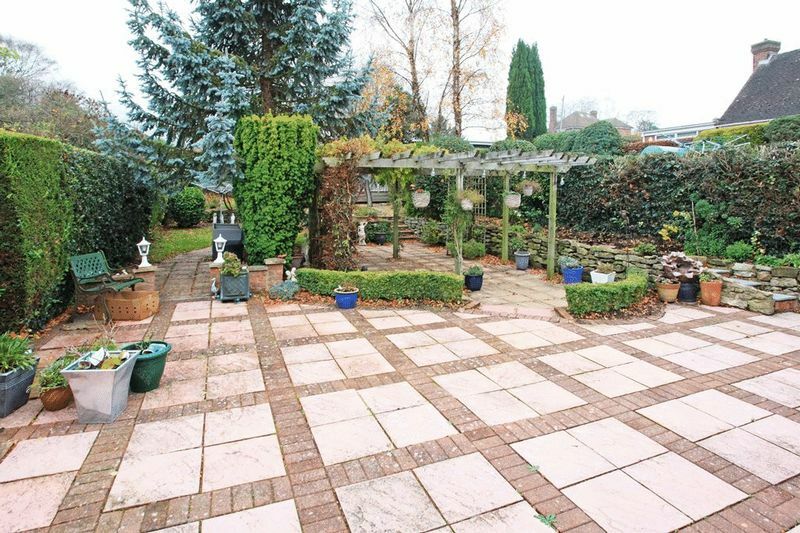 There is still great potential for further extension (subject to planning approval). 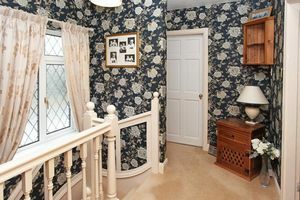 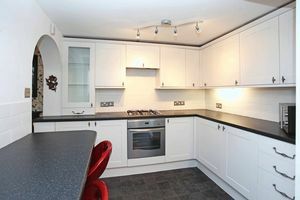 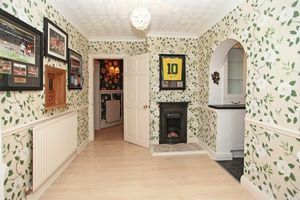 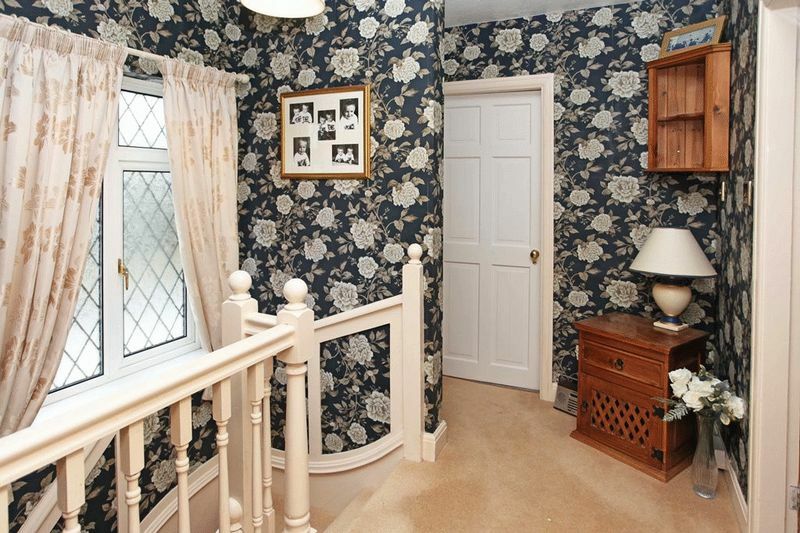 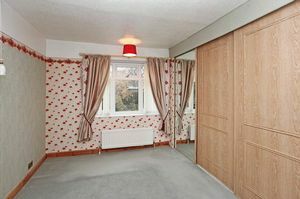 Internal inspection is essential to appreciate the fantastic merits this fabulous family home offers.